Queen is a major topic these days, thanks to the success of the band’s “Bohemian Rhapsody” biopic. 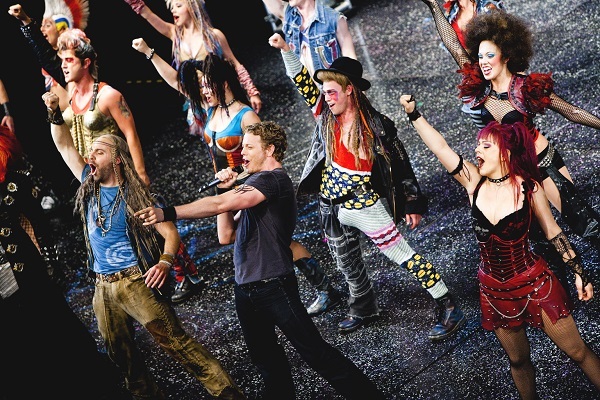 Now, the band’s rock musical will makes its way across North America on a new, fall and winter tour. “We Will Rock You” — produced by Annerin Theatricals in Alberta, Canada — will hit the road beginning Sept. 3 in Winnipeg, Canada, and continue through the end of the year. For the full roster of tour dates and ticket information, visit the musical’s official website, which is linked to the band’s website via Queenonline.com/wwry.